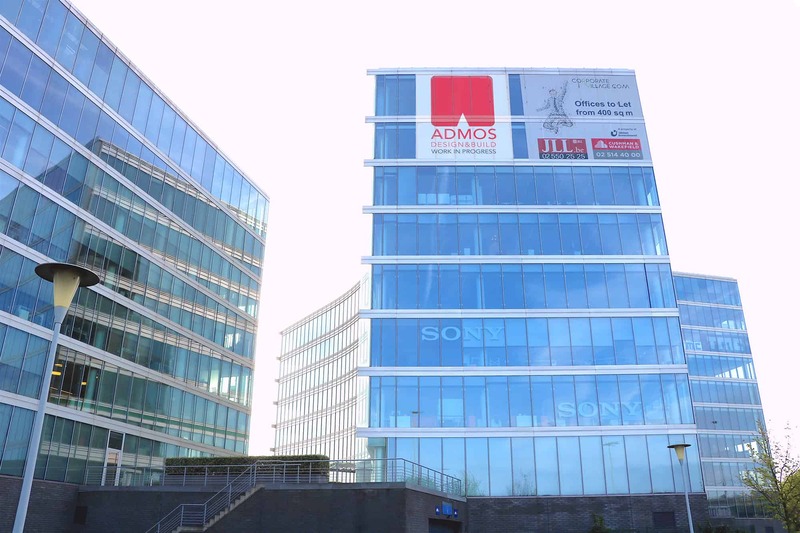 Takeda has moved into its new offices. 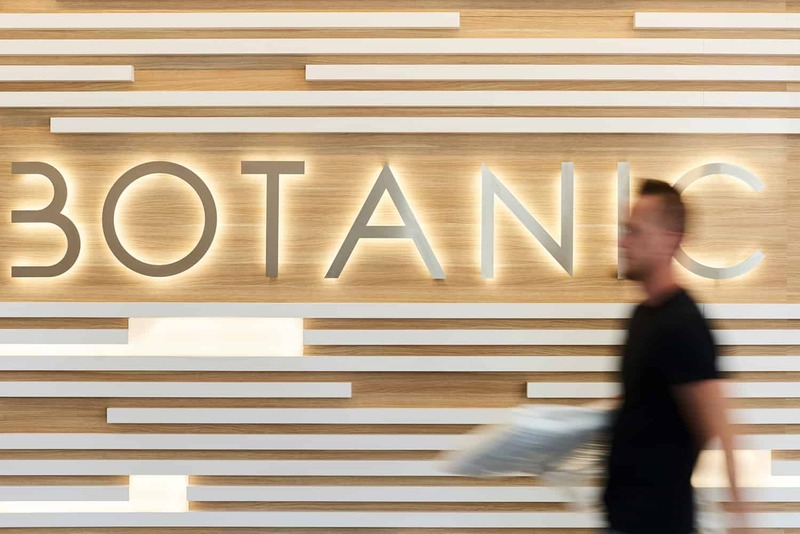 One of ADMOS latest realisation is the welcoming entrance hall of the Botanic Tower – Allianz. With the integration of the new way of working in its concept. 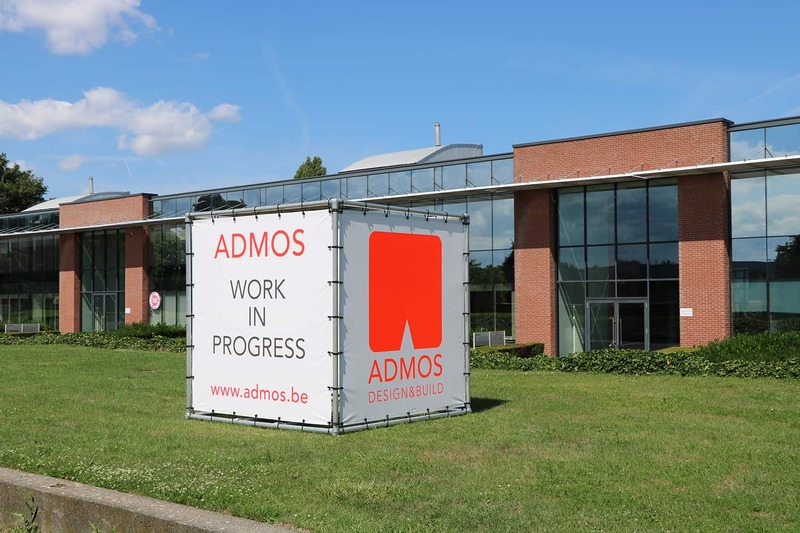 Think out of the box, that’s exactly what motivates employees at ADMOS Design & Build, specialised in office design. 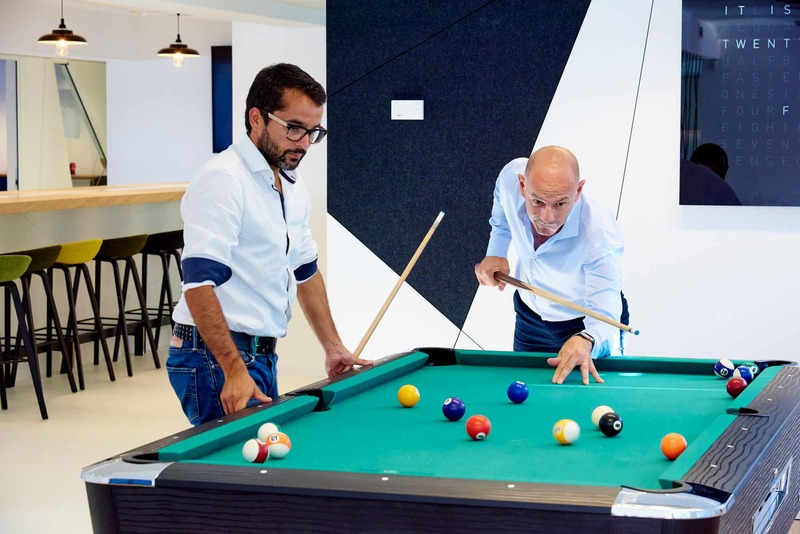 The team of thirty employees designs for companies like Google, Swift, Dimension Data and AG RealEstate, just to name a few, pleasant livable environments that increase productivity. 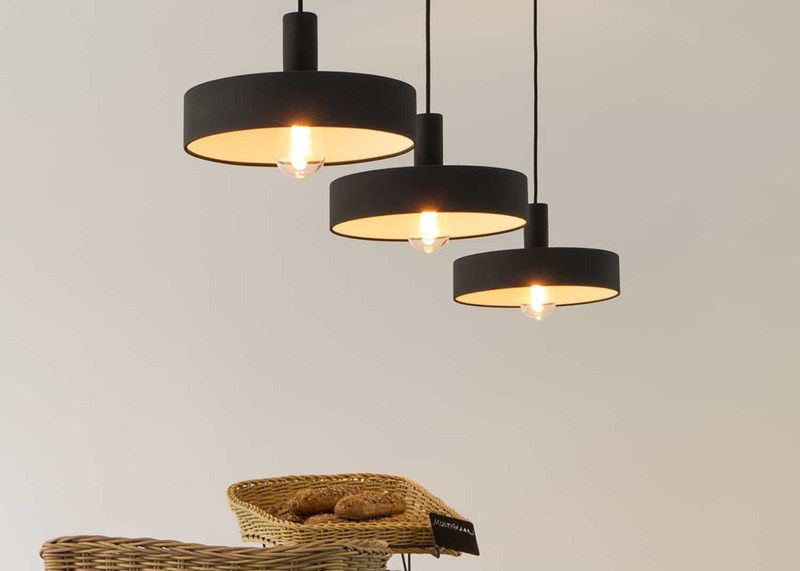 Their motto: people, architects by excellence and a job well done.